Plasters and Renders are used to smooth, protect and finish a number of surfaces, giving them a professional and clean appearance. Plastering is used mainly for interior decoration and repairs, whereas rendering is suited to exterior projects that require a tougher surface. While the two products are actually quite similar, plasters produce a finer, smoother surface and use a less coarse type of sand. Interior plastering is mainly used to fill and smooth ceilings and walls, evening out rough textures and create a surface which is easier to paint or wallpaper. 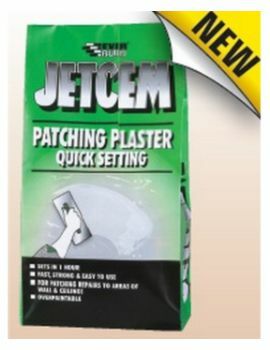 Plasters can be used to cover small areas or patches, as well as much larger projects and come in a range of different options that offer varying degrees of water resilience and flexibility. There are even textured versions to add a rougher surface if required. 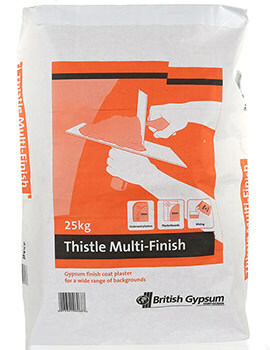 Render is for use on exterior surfaces. Just like plaster, it covers and protects an area but offers a much higher degree of resistance to water, as well as harsh weather conditions. The finish isn’t quite as fine as interior versions, and just like the plaster, it comes in a choice of a smooth or textured finishes. Both plaster and render are usually applied as an initial, thin, skim coat before drying and applying the thicker top coat. Besides offering water resistance, renders are designed to provide some protection to wall surfaces. Some renders contain specially designed polymers (molecules), which repel water, prevent general dirt build up and are algae resistant, creating a surface that is much more low maintenance than other options. Larger render projects are able to be applied by machine if a compatible version is purchased, so this is something that should certainly be considered. 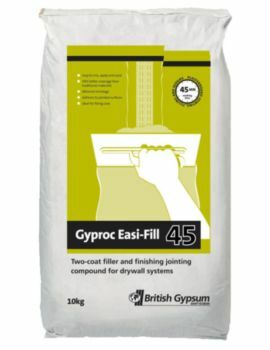 There are various types of product on offer, some premixed to provide additional resilience and strength when needed and some designed specifically for much wetter conditions, where breathability and damp resistance is essential. The correct choice of product can really make a difference to not only the final look of a project but the long-term stability and durability as well. Base coats are also available, especially designed for surfaces that may not lend themselves naturally to the application of render. As each product features a different set of qualities and suitability for certain types of material, this should always be checked before purchase. Drying times may also be a major factor, depending on the time available to finish a project and as these vary, it is also something to look out for.